Messianism is the belief in messiah, a man (occasionally a woman) who will be a savior to the people. 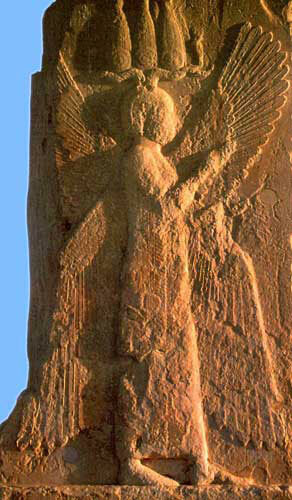 The collective need to receive ‘divine intervention’ by a certain group usually relates to the perception by that society of being exploited by an alien culture. In the Middle East about 2000 years ago, the Jewish people perceived themselves as suppressed and exploited by the Romans who had incorporated Palestine into their empire. The anticipation of the coming of a messiah is usually associated with a movement to revitalize the oppressed society. The state of the world or that particular society is viewed as flawed beyond correction by humans and divine intervention, through a specially selected and supported human, is seen as the only way to correct the flaw. Many religions have had and continue to have the concept of a messiah, including the Jewish Messiah, the Christian Messiah (Jesus Christ), the Muslim Mahdi and Isa (the Islamic name for Jesus), the Hindu Kalki, the Buddhist Maitreya and the Zoroastrian Saoshyant. Messianism is often associated with ‘apocalypticism’, an idea which seems to have originated in ancient Judaism. 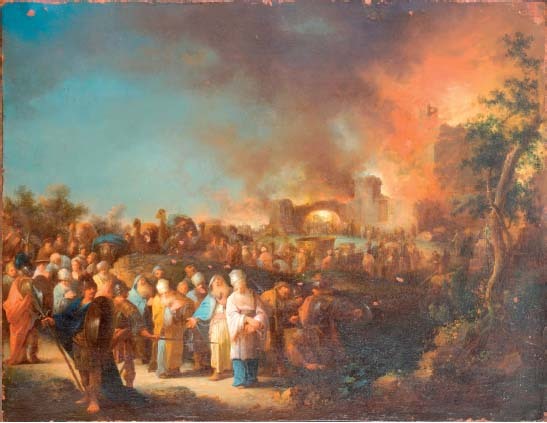 The combination of apocalyptic expectations and the coming of a messiah survived three failed revolts against Roman rule (66-73 AD, 115-117 AD, 132-135 AD) and continues to play an influential role among certain Jewish groups today. One characteristic seen in all human cultures is the desire for ‘hope’ – hope that the rains will allow the crops to grow, hope that the winter will not be harsh, hope that ‘our people will be free’. And that hope is often pinned on an individual who claims he has the answer and has even been sent by God. It is as if, even as adults, human beings yearn for Dad (God) to save them and that God sends big brother (the messiah) to solve the problem here on earth. But ‘messianism’ may also serve a more functional purpose. The man (occasionally, a woman) who is seen as the messiah can often inspire social and even political change in a group which senses itself as oppressed or not being able to live up to its own potential. Other ‘messiahs’ use their influence for self-enrichment or empowerment, even murder. Messianism may be defined differently by different people. One definition describes messianism as ‘faith that there will be a day in which history of life on this earth will be transformed totally and irreversibly from the condition of perpetual strife which we have all experienced to one of perfect harmony that many dream about’ (brought about by the ‘Messiah’, sent by God himself). Political leaders have often appreciated the concept of a messiah which could offer a goal towards which political action could be directed (see post: Demagogues Who Usurp Religious Belief). In its extreme form, the goal could be used to justify the means - acts of destruction can be advocated in order to advance the goals of ‘purification’. Violence has been called the ‘oldest tool of politics’. The exercise or simply the threat of physical force by one individual against another can force compliance. 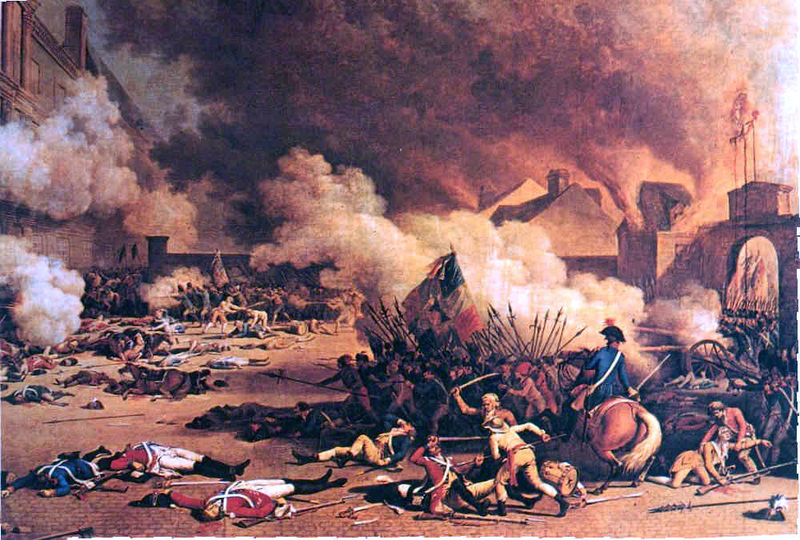 The idea of terror as a distinct political tool (threatening but not always carrying through with violence) dates from the French Revolution of 1789 when revolutionary terror served to make resistance unthinkable - driven by a perceived need to save the revolution from its enemies, by ideology or by the perverse psychology of revolutionary leaders. All these things together make for a slippery slope. The messiah who appears because of the perceived need for political change, is harnessed by the politician (or, the messiah is the politician himself). The messianic concept, often linked with basic (fundamentalist ideas) is then used as a political force. The fundamentalists themselves deny the legitimacy of separating religion from politics and present themselves as the single authority of the sacred texts. Since sacred texts cannot interpret themselves, fundamentalist movements, headed typically by the ‘messiah’, depend upon that authoritative leader to play the role of final word in both religious and political decisions. Messianism holds a prominent role in all three Abrahamic religions (Judaism, Christianity, Islam). 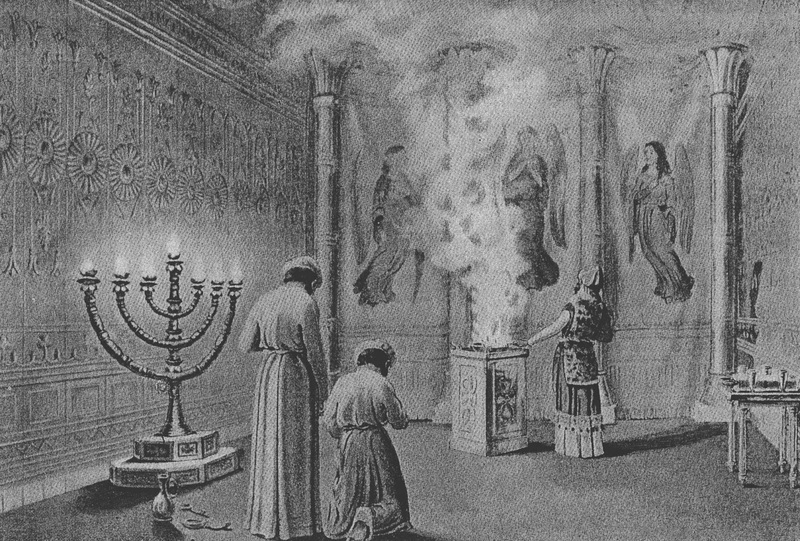 In Judaism, the term ‘messiah’ originally meant the ‘anointed one’, a term used in the Hebrew Bible (Old Testament) to describe priests and kings, who were traditionally anointed. Even the King of Persia, Cyrus the Great, was referred to as ‘Gods anointed one’ (that is, the Messiah) in the Bible. Current orthodox and traditional Rabbinical teaching hold that the Messiah will be an anointed one (messiah) who will gather the Jews back into the Land of Israel and bring in an era of peace. 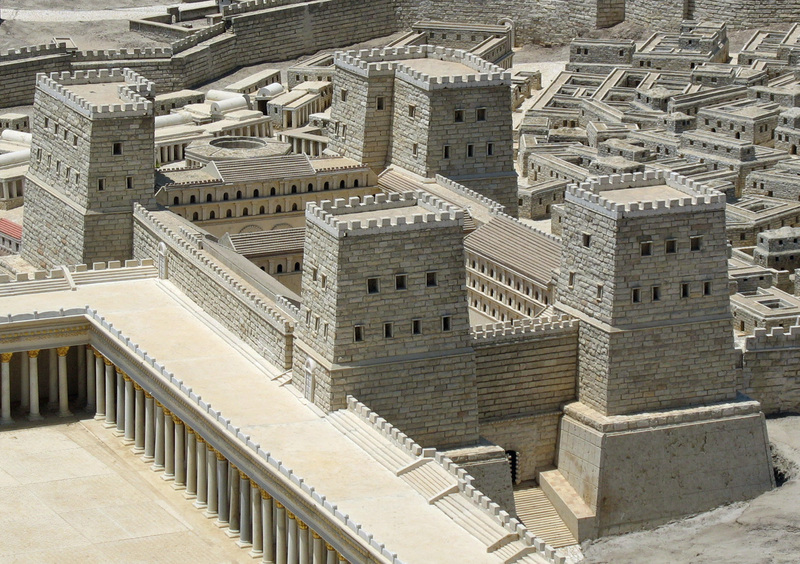 Reform Judaism describes a Messianic Age when the world will be at peace, but do not agree that there will be a Messiah as the leader of this era. The concept of ‘messiah’ in Judaism became the source of the development of later, similar messianic concepts in (the originally Jewish sect) Christianity as well as Islam. It is often difficult to be certain whether a person in Antiquity was indeed called a Messiah (and by whom) but the list of messianic claimants is almost endless. It is likely that ancient Judea and Galilee were crowded with Messiahs. The main problem is that our most important source, the Jewish historian Flavius Josephus, did not like the concept of messianism and knew that the Romans shared this dislike. He refused to use the title, except for Jesus of Nazareth. 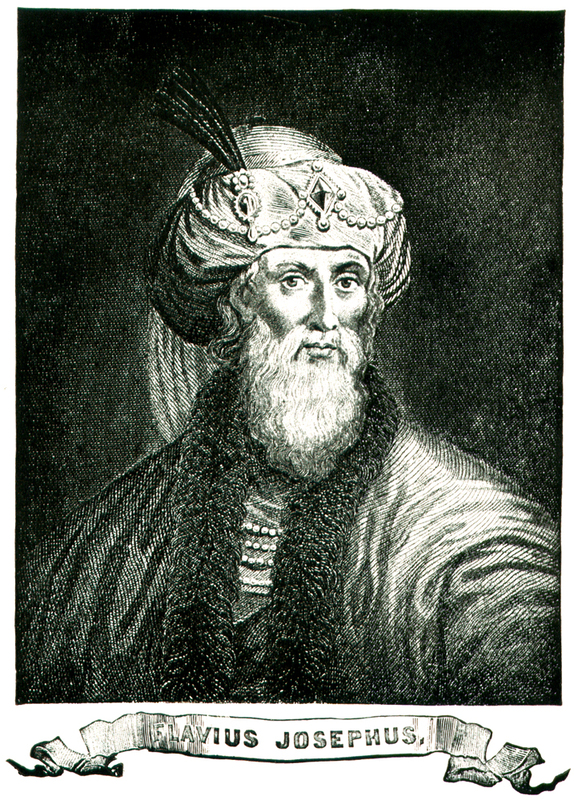 Modern scholars suspect that several people mentioned by Josephus were in fact called Messiah. There have been many Jewish messiah claimants over the years, almost all of whom, in the early years, represented resistance to Roman occupation of Jewish territory. Simon of Peraea (4 BC) had been a former slave of Herod the Great. Simon proclaimed himself messiah, rebelled against the empire and was killed by the Romans. Athronges (at about the same time as Simon of Peraea 4-2 BC) was a shepherd turned rebel leader. He proclaimed himself messiah and, along with his four brothers led a rebellion against Rome. He and his brothers were eventually defeated. In the first century, Jesus (circa 4 BC - 30 AD) travelled through Galilee and the Roman province of Judea. Jews who believed him to be the Messiah were the first Christians (also known as Jewish Christians). Muslims also regard Jesus (‘Isa’) as the Jewish messiah. Menahem ben Judah (about 100 AD) was a leader of the Sicarii (the 'dagger-men' – an extremist splinter group of the Jewish Zealots who attempted to expel the Romans and their partisans from Judea using their small concealed sicae (daggers). When the war broke with the occupying Romans, he armed his followers with weapons captured at Masada and besieged Antonia Fortress in Jerusalem, overpowering the troops of Agrippa II in Judea and forcing the Roman garrison to retreat. Theudas (46 AD) was a Jewish rebel of the 1st century who led his followers in a short-lived revolt and who called himself the Messiah. John of Gischala was a leader of the Jewish revolt against the Romans in the First Jewish-Roman War, and played a part in the destruction of Jerusalem in 70 AD. After the Roman destruction of the Temple in Jerusalem (70 AD), messiahs were few and far between, suggesting that the Jewish ‘identity’ had been sufficiently dispersed by the Romans but less than 70 years later Simon bar Kokhba appeared on the scene. Simon was heralded as Messiah-king. After stirring up a war (133-135 AD), he met his death on the walls of Bethar. Before his defeat, he had founded a short-lived Jewish state before his Messianic movement was quashed in the Second Jewish-Roman War. According to an estimate in the Talmud, the Messiah was expected in 440 or 471 AD. And arrive he did (or claimed to) at about that time in Crete. The new ‘messiah’ called himself Moses, and promised to lead the people (like the Moses of biblical times), through the sea back to Palestine. In about 440-470, the followers of the new Moses of Crete left their possessions and waited for the promised day. At his command, many cast themselves into the sea with the aim of returning to Israel, many drowning, others being rescued. The pseudo-Messiah himself disappeared. Socrates of Constantinople stated that Moses of Crete fled, while the Chronicle of John of Nikiû (which stated that Moses’ real name was ‘Fiskus’) claimed that he perished in the sea. There appeared many other Jewish ‘messiahs’ and ‘pseudo-messiahs’ over the course of the following centuries, almost always in response to Jewish suppression by Christian, Persian or Muslim regimes. With the beginning of the Crusades (11th century) and the concomitant increased political and social pressures on Jewish society that these military expeditions created, the number of Messiahs increased. In 1087, a Jewish messiah appeared in France and was killed by the French. Another appeared in the province of Córdoba in 1117. Moses al-Dar'i, was a Moroccan teacher who was convinced that the Messiah would arrive and free the Jews in the Almoravid countries at Passover 1127. David Alroy (Alrui) was born in Kurdistan and, in Persia, in 1160 declared himself a Messiah. 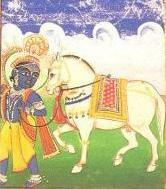 He claimed he had been sent by God to free the Jews from the Moslem yoke and to lead them back to Jerusalem. Alroy summoned the Jews of the neighbouring district of Azerbaijan and his coreligionists of Mosul and Baghdad to come armed to his aid and to assist in the capture of Amadia. His movement failed, and he is said to have been assassinated, while asleep, by his own father-in-law. 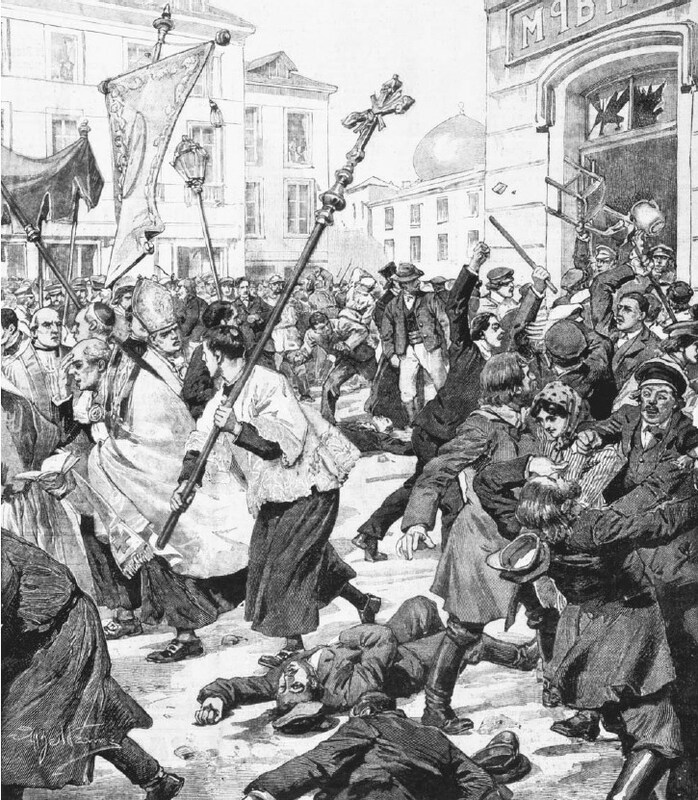 A heavy fine was exacted from the Jews for this uprising. After his death Alroy had many followers in Khof, Salmas, Tauris, and Maragha, and these formed a sect called the Menahemists, from the Messianic name "Menahem," assumed by their founder. Benjamin Disraeli wrote the novel Alroy based on this man's life. 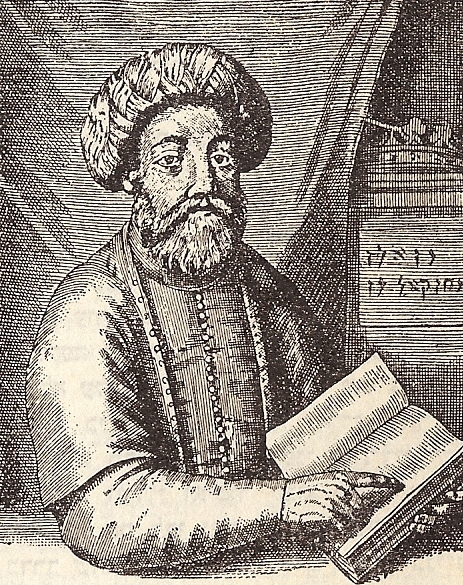 Sabbatai Zevi (Shabbetai Ẓevi, Sabbatai Sevi, Sabetay Sevi in Turkish) was a Sephardic Rabbi and kabbalist who lived from 1626 to 1676 and who claimed to be the long-awaited Jewish Messiah. He was the founder of the Jewish Sabbatean Movement. In 1648, at 22 years of age, Sabbatai declared to his followers in Smyrna (modern day Izmir, Turkey) that he was the true Messianic redeemer. His claims of being the Messiah annoyed many in the Jewish community and Sabbatai was put under a ban of cherem, a type of Jewish excommunication. 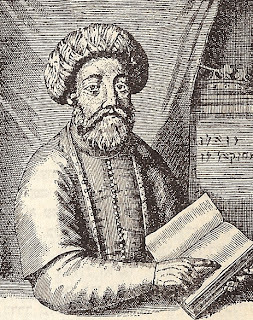 In 1651 with his continued ‘Messianic’ claims, the rabbis banished Sabbatai and his disciples from Smyrna. In 1658, he met a preacher in Constantinople, Abraham Ha-Yakini who confirmed Sabbatai as a messiah. Ha-Yakini even forged a manuscript in archaic characters (entitled ‘The Great Wisdom of Solomon’) which ‘bore testimony’ to Sabbatai's Messiahship. The acceptance of Sabbatai Zevi as a messiah by Jews of the time, may be explained by the desperate state of European Jewry in the mid-1600s. 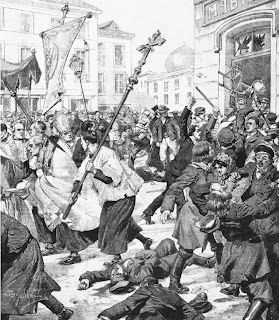 Pogroms had wiped out one third of the Jewish population and destroyed many centers of Jewish learning and communal life in Europe. Sabbatai eventually returned to and almost took over the Jewish community in Smyrna. At the beginning of 1666, Sabbatai left Smyrna for Constantinople, either forced to do so by city officials or because he hoped for a ‘miracle’ in the Turkish capital (some had prophesied that Sabbatai, himself would be made sultan). However, the grand vizier ordered Sabbatai's immediate arrest upon arrival and had him imprisoned. While in prison, transferred from one city to another, Sabbatai was advised to convert to Islam by the sultan’s physician, himself, a former Jew. 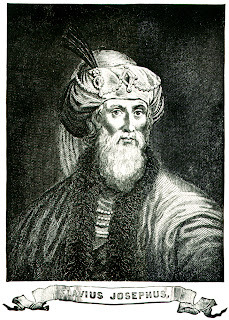 On September 16, 1666, Sabbatia (age 40 years) was brought before the sultan, cast off his Jewish garb and put a Turkish turban on his head. Sabbatai’s wife, Sarah and a number of Sabbatai's followers also went over to Islam with a total of about 300 families converted who came to be known as the donmeh (converts). 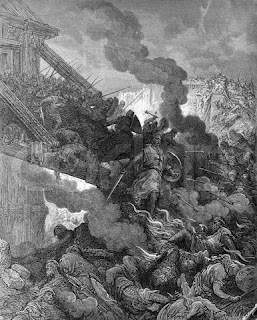 The conversion of Sabbatai devastated his followers. But Sabbatai was ambiguous about his role in Islam, at times carrying on as a pious Muslim and reviling Judaism and at other times, associating with Jews as one of their own faith. Eventually the sultan became fed up with his inconsistencies and banished him to Constantinople and from there was further banished to a small town in today’s Montenegro where he died (some say by executed by hanging) in isolation on September 17, 1676. By the 1680s, the Dönmeh had congregated in Salonika (modern Thessaloniki, Greece) and, by the 19th century, they had become prominent in the tobacco and textile trades. With Greek independence, in the 1910s, the new Greece expelled the Muslims from its territory (including the Dönmeh). Most migrated to Turkey, where by mid-century they had become assimilated. Sabbataism is seen as one of the more important Jewish messianic movements whose influence in Jewry was widespread. After his death, Sabbatai was followed by a line of followers who declared themselves Messiahs ‘Sabbethaian pseudo-messiahs’. Asher Lämmlein (Asher Kay) was a German proclaiming himself a forerunner of the Messiah. 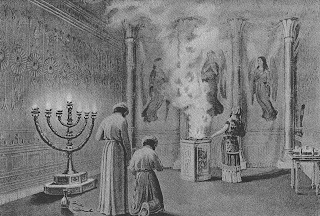 Kay appeared in Istria, near Venice in 1502, and announced that if the Jews would be penitent and practice charity, the Messiah would come within half a year, and a pillar of cloud and of smoke would precede the Jews on their return to Jerusalem. In obedience to his preaching, people fasted and prayed and gave alms to prepare for the coming of the Messiah, so that the year came to be known as the ‘year of penitence’. The ‘Messiah’ either died or disappeared. Among the Sabbethian pseudo-messiahs were Barukhia Russo (Osman Baba), Mordecai Mokia (1650–1729), Jacob Querido (died 1690), Miguel (Abraham) Cardoso (died 1706), Lobele Prossnitz (early 18th century). Jacob Joseph Frank (1726-1791) was founder of the Frankist Movement and also claimed to be the messiah, teaching that he was a reincarnation of the Patriarch Joseph and King David. He accordingly called himself ‘holy lord’ and his followers claimed he performed miracles, even praying to him. He was forced to leave Podolia, Poland where he had started his movement and his followers were persecuted. Frank return in 1759 and advised his followers to embrace Christianity. About 1,000 of his followers were converted and became privileged Polish gentry of Jewish origins. Frank himself was converted in November 1759. Not long after, he was accused of religious insincerity and imprisoned as a heretic. Eve Frank (1754–1817), was the daughter of Jacob Frank. In 1770, she declared herself to be the incarnation of the Shekinah, the female aspect of God, as well as the reincarnation of the Virgin Mary. Eve Frank he was the only woman to have been declared a Jewish messiah. Shukr ben Salim Kuhayl I (Mari (Master) Shukr Kuhayl I was a messianic claimant in Yemen in the latter half of the 19th century. He first revealed himself in the capital of the country, Sana’a in 1861 as a messenger of the Messiah at a time when Jewish messianic expectations in Yemen were high (once again) due to political turmoil. He soon began to claim that he was no longer the messenger of the Messiah, but rather the Messiah himself. He inscribed messianic formulas on his hands, and ‘corrected’ the Book of Isaiah, inserting his own name, writing himself into the Biblical narrative. Kuhayl was very killed by local Arabs in 1865. Shukr Kuhayl I was soon followed by Shukr Kuhayl II (Judah ben Shalom) who began as either a potter or a cobbler in Sana’a. He announced in 1868 that he was in fact the self-same messianic claimant known as Shukr Kuhayl I, who had been killed and decapitated by Arabs just three years before but now ‘resurrected by Elijah’. Jewish messianic hopefuls have persisted even into the modern day. Moses Guibbory (1899-1985) was born in the Ukraine, at that time, a part of Tsarist Russia. He lost both parents at a young age and eventually went to Palestine, where he found a new home in the Cave of the Sanhedrin on the north side of Jerusalem. In the mid-1920s, he announced that he was the Messiah which many started to believe after he had predicted a severe earthquake. Guibbory also called himself the Lord of the Universe, the Last Incarnation of Jehovah, the Shepherd and New Moses. 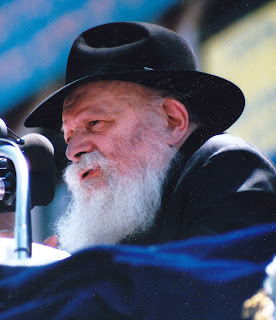 Menachem Mendel Schneerson (1902-1994) was believed to be the Messiah within the Lubovich Movement. Although he never directly stated that he was the Messiah, he did not contradict those who said he was and even after his death in 1994, some continue to await his return as the Messiah. The concept of messianism in the modern day is perhaps not as strong as it once was in Judaism but, as with all religions which utilize this concept, certain groups or sects still believe in a ‘deliverance’ by someone sent by God. Today, the Jewish state of Israel is still under threat and the continued existence of Jewish groups in many parts of the world (such as Tunisia) is still uncertain. A ‘messiah’ could soon appear, in the same way messiahs have done in the past, to help those who feel they are under siege.